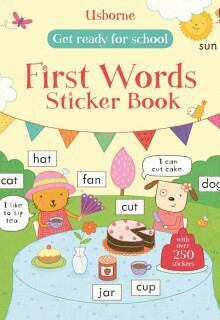 PRODUCT DESCRIPTION A colourful picture word book with illustrations of around a thousand everyday .. 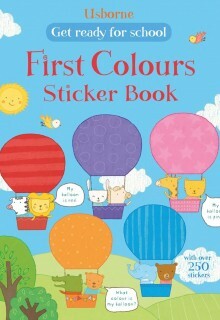 PRODUCT DESCRIPTION A fun activity book for very young children to help them learn about colours. ..  PRODUCT DESCRIPTION A bumper pack of four Usborne activity books for children learning English as a .. PRODUCT DESCRIPTION With over 60 flaps to lift, this colourful book gently introduces important conc.. 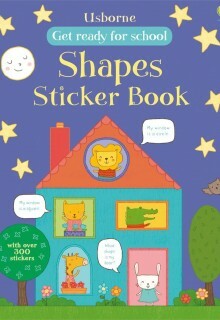 PRODUCT DESCRIPTION With over 50 flaps to lift, this delightful book helps young children learn how .. 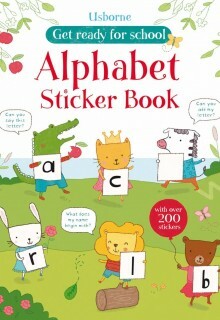 PRODUCT DESCRIPTION With over 75 flaps to lift, this charming book will help children learn about ro.. 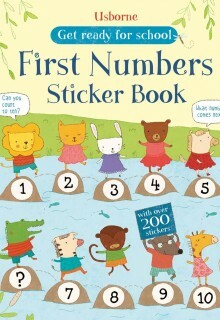 PRODUCT DESCRIPTION This charming, lift-the-flap board book helps children learn about numbers with ..